Google Sends Welcome Letter to "Glass Explorers" - Including Us! Google on Wednesday sent a welcome letter to everyone who signed up for its Google Glass Explorer Edition augmented reality glasses. 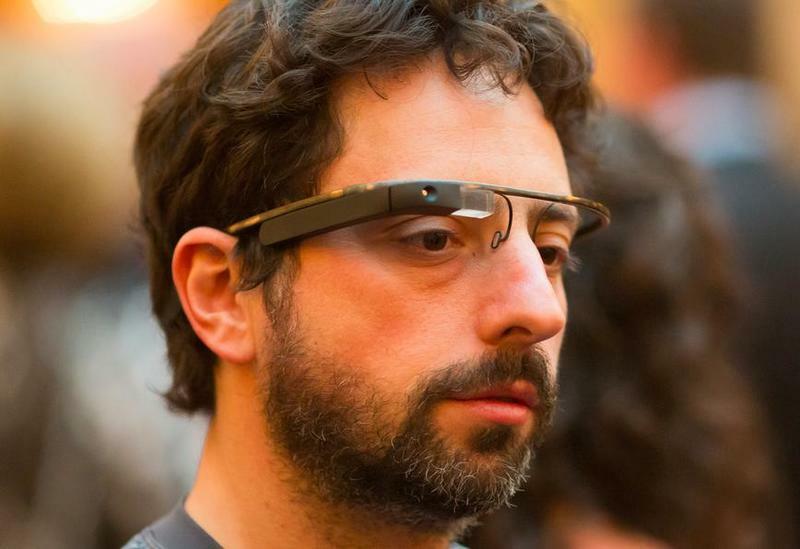 We here at TechnoBuffalo are among that early adopter group and received a warm welcome from Sergey Brin and the Project Glass team. "As our first pioneers, I look forward to hearing about your magical moments with Glass," Brin said. "You're a trusted, special group and it's your feedback, ideas and stories that will help shape the future of this new product. As many of you know, we started Project Glass believing that, by bringing technology closer, we can get it more out of the way. Whether you're exploring a new city, hiking in the woods, or playing with your kids — Glass allows you to enjoy and share life's moments without being tied down by technology." Brin said "there's a long road ahead," but that it's guaranteed to be exciting. He also noted that Google will be ready to share new developments from the Project Glass team in the next few months. He posted a photo, included in the letter below, after testing a new mode in Google Glass that automatically takes a new photo every 10 seconds. Pretty amazing!